Australia’s big banks are in no rush to check the findings of the Royal Commission into Australia’s banking industry. 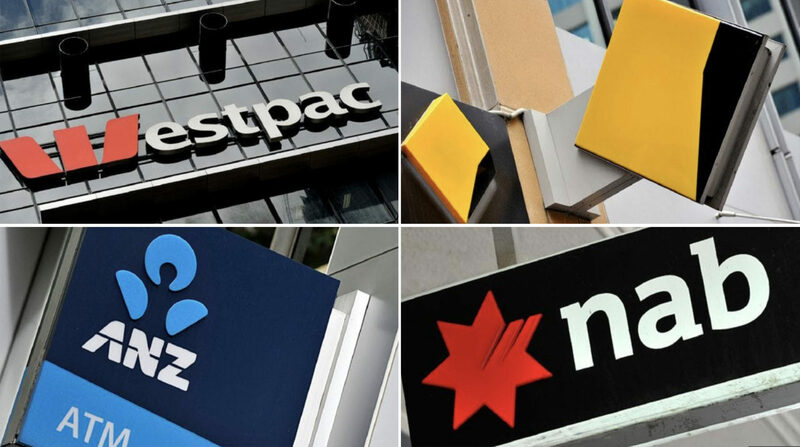 The Royal Commission is set to demand an overhaul of the nation’s banking, superannuation and financial advice industries. It’s expected to be made public just after 4pm when the ASX closes. But the big banks don’t appear overly concerned. Our reporters have also tried calling the Commonwealth Bank and ANZ, but we’re still on hold waiting for the operator.